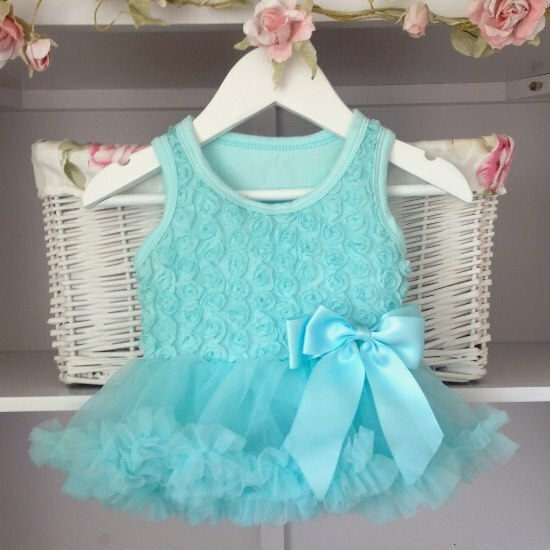 An adorable all-in-one Belle Tutu Romper Dress for your darling baby girl, in a beautiful Mint shade. 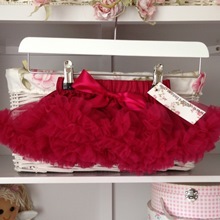 Features an attached popper vest under the tutu to hide your little one's nappy and a beautiful rose details to the front. 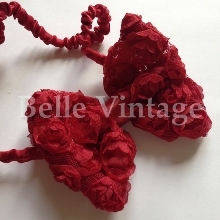 This dress is super soft and comfortable for your baby.